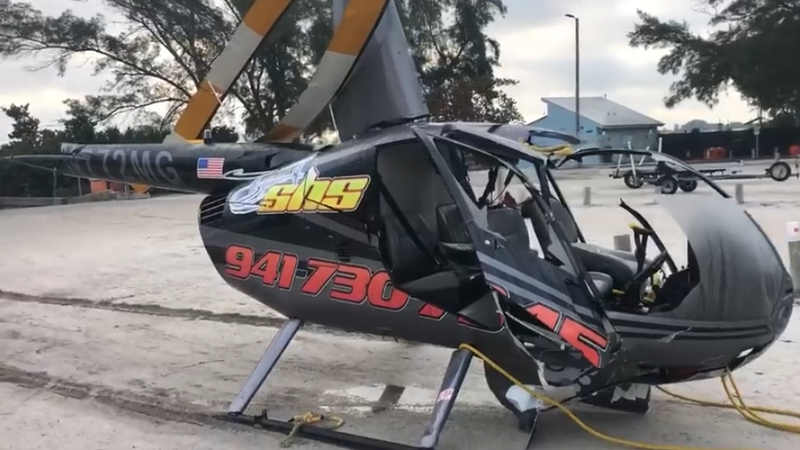 Well-known photographer and contributor for HydroRacer Live Pete Boden was onboard a Robinson R-44 single rotor helicopter that lost control and crashed around 11 a.m off Anna Maria Island, Florida Wednesday morning. According to the Manatee County Sheriff’s Office, a Robinson R-44 single rotor helicopter lost control and crashed around 11 a.m. The pilot, Stanley Lee, who is in his 60s, and two passengers, Thomas McKnight, and Peter Bowden, survived the accident.